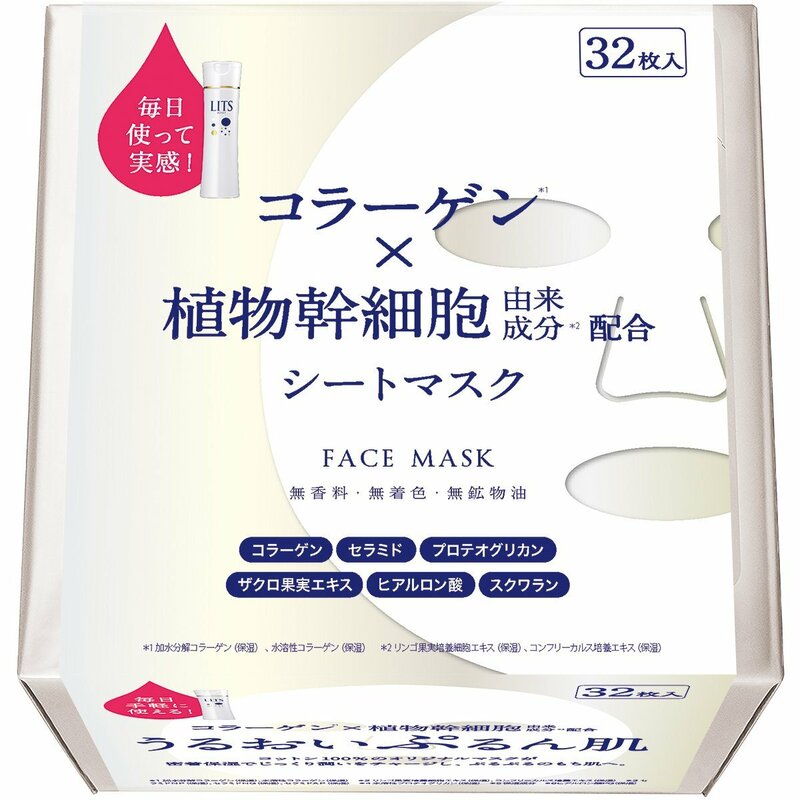 LITS Moist Perfect Rich Mask contains ingredients derived from collagen and plant stem cells. 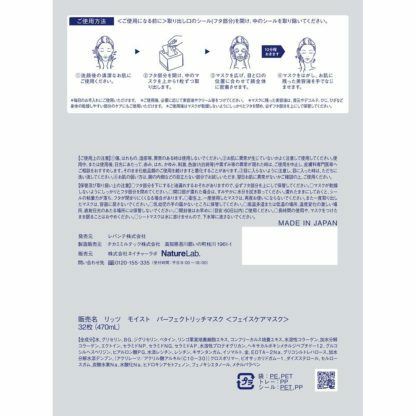 You can use this easily easily every day. 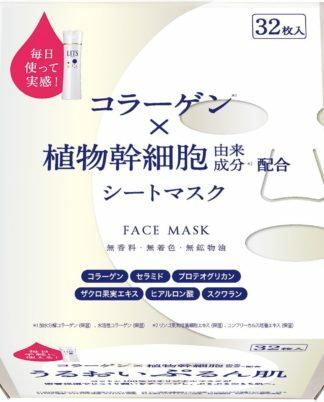 Because the original mask of 100% cotton delivers moisture thoroughly to the skin, it leads to a rich skin. 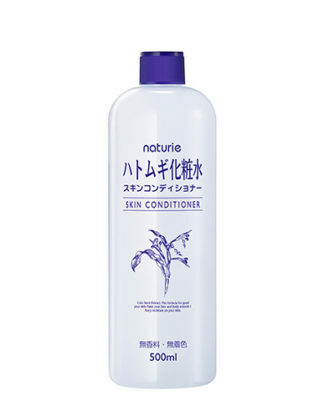 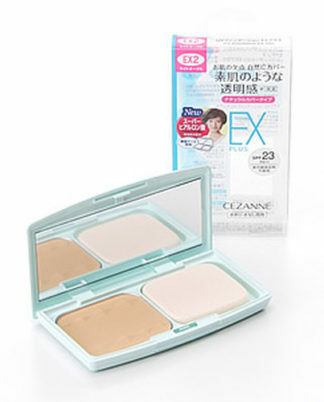 ①Please use on cleansing skin after cleansing. 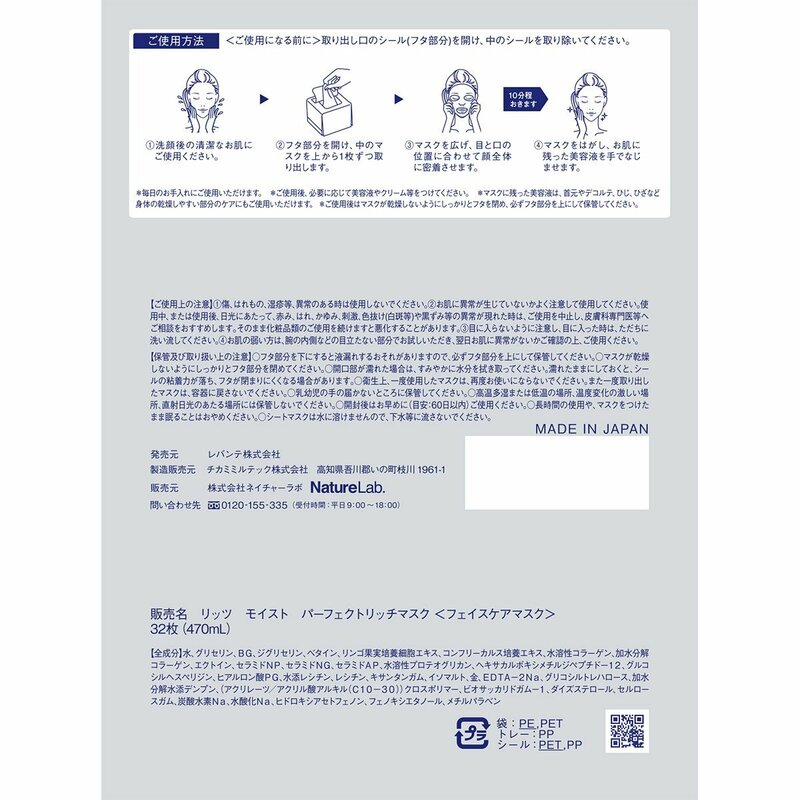 ②Open the lid, take out one mask from the top, spread the mask and make it close to the whole face according to the position of eyes and mouth. 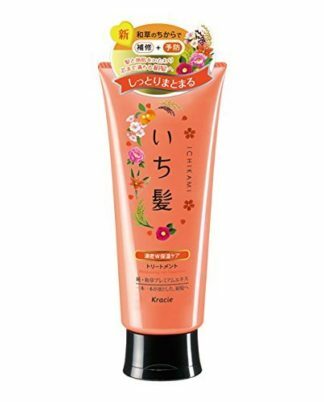 ③After about 10 minutes peel off the mask, let the hand lotion with the remaining essence solution on your skin.